7. 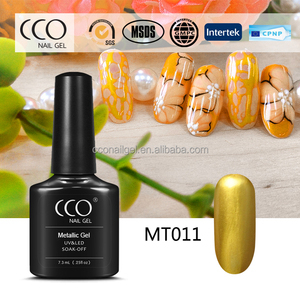 All products meet the quality standards, free sample can be provided for quality tested. 2. Q: What is the material of your products9 A: Eco-friendly Natural Resin. 9. Q: How can I get detailed quotation9 A: You can click here to send inquiry to us. 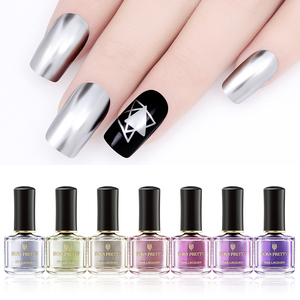 Cosmetic Grade Chameleon Powder Pigment for Nail Art ghost mirror Chameleon nail polish pigment powders are new developed. Holographic chameleon pigments work much better than traditional metallic pigments and is very popular for its both rainbow effect and color changing effect. Our products are widely used in cosmetics, paints, inks, plastics, rubber, printing, leather, toys, crafts, gifts and other industries etc. Please be patient to wait for more several days if you can not receive the parcel timely. 1. Q:Are you a factory or trading company9 A:We have our own factory and a big sale team. 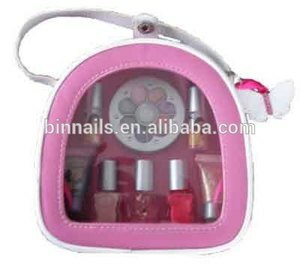 It is our pleasure to be one of your good OEM manufacturer in China to meet your OEM requirements. 3 YRS Yiwu Zilong Arts & Crafts Company Ltd.
* Well-trained and experienced staffs to answer all your inquires in fluent English * Protection of your ideal and all your private information. Q1: Could I print my own brand/ logo on the goods9 R: Sure, OEM/printing logo is welcomed based on MOQ. Q2. What&rsquo;s the MOQ if I want to print my own brand/logo9 R: The MOQ will be decided by your customized products. 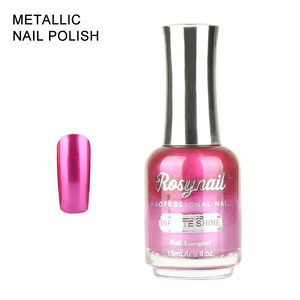 2 YRS Yiwu Sweetyshine Cosmetics Co., Ltd.
2 YRS Hangzhou Huadai Cosmetic Co., Ltd.
Alibaba.com offers 5,320 mirror nail polish products. About 18% of these are uv gel, 6% are nail polish, and 1% are other nail supplies. 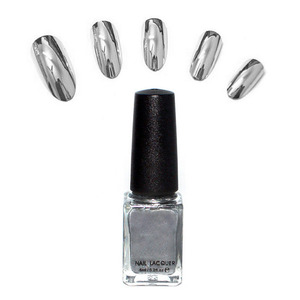 A wide variety of mirror nail polish options are available to you, such as free samples, paid samples. 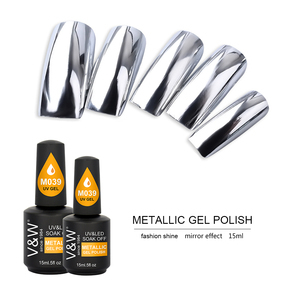 There are 5,320 mirror nail polish suppliers, mainly located in Asia. 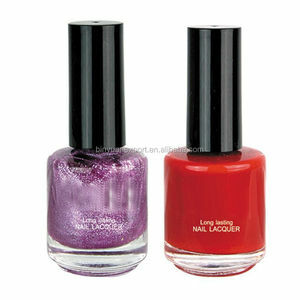 The top supplying country is China (Mainland), which supply 100% of mirror nail polish respectively. 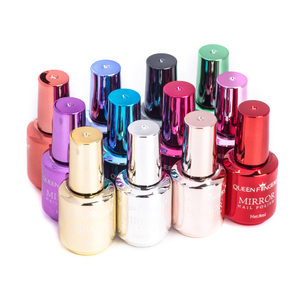 Mirror nail polish products are most popular in North America, Western Europe, and Domestic Market. You can ensure product safety by selecting from certified suppliers, including 732 with ISO9001, 335 with Other, and 213 with ISO14001 certification.